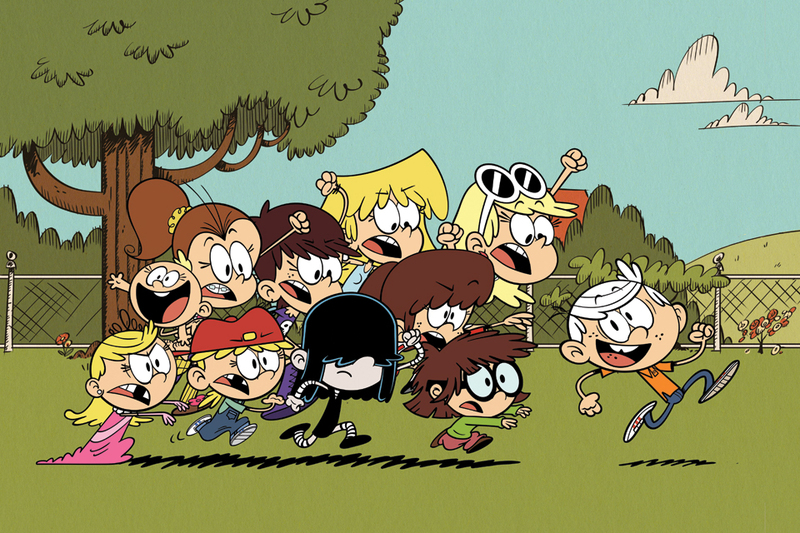 Nickelodeon has greenlit a third 26-episode season of hit animated comedy The Loud House — currently the top-rated kids’ cartoon on TV. The order brings the total episode count to 78. The show is currently gearing up for the premiere of season 2, with season 3 slated for 2017. Created and exec produced by animation veteran Chris Savino, The Loud House Follows young Lincoln Loud as he navigates the chaos of being the only boy in his family, which includes 10 very unique sisters. 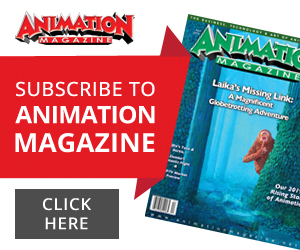 The series is based on Savino’s short of the same name for NIck’s annual Animated Shorts Program, and it is the first series to be greenlit out of the scheme. Since its May 2 launch The Loud House has emerged as the No. 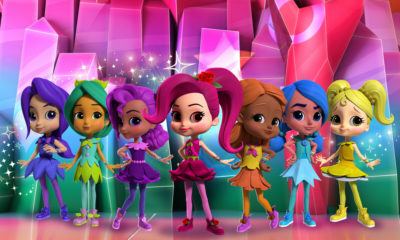 1 kids’ animated show on TV, posting double-digit gains over last year and delivering almost 2 million total viewers. The Loud House premieres new episodes weekdays at 5 p.m. on Nickelodeon. 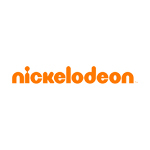 Fans can also see more from the show on Nick.com and the NIck App, as well as on facebook.com/TheLoudHouseCartoon, and check out the Instacomic on IG @loudhouseinstacomic.